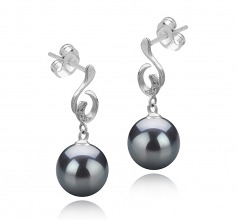 Discover the fascinating world of black pearls with the 8-9mm Priscilla Black Freshwater Cultured Pearl Earrings! 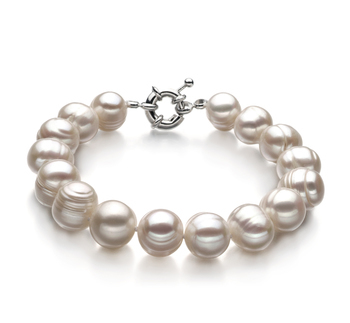 They are a pleasant surprise for a woman who loves a more dramatic look and is not afraid to showcase bold jewelry choices. 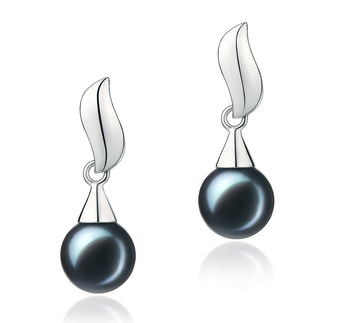 Black pearl earrings carry a dose of enchanting mystery and magic, so let they charm you with their ability to glow in the dark. 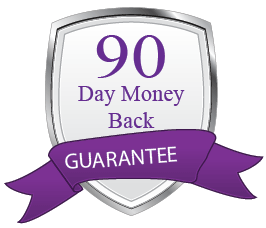 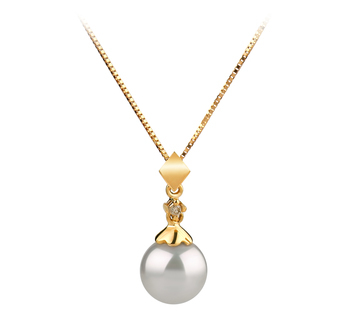 The high AAAA quality is reflected by their shape, body, luster and overall grade. 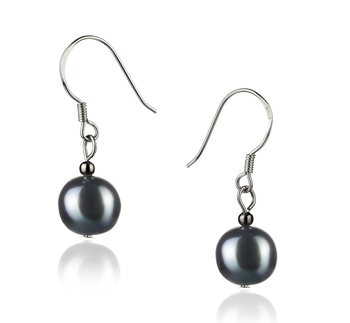 This pair of black freshwater pearl earrings contains butterfly silver posts for a secure and comfy fit. 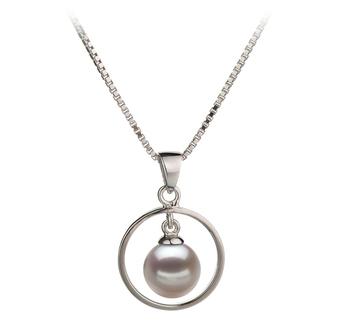 Since they have a special and original design, complemented by sparkling accents, they are perfect for any night event. 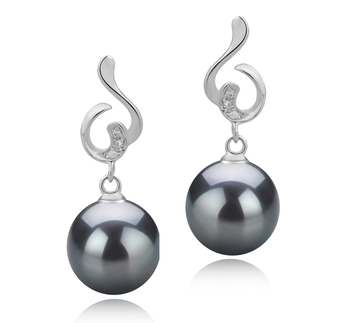 Create a memorable appearance with this set of black pearl earrings! 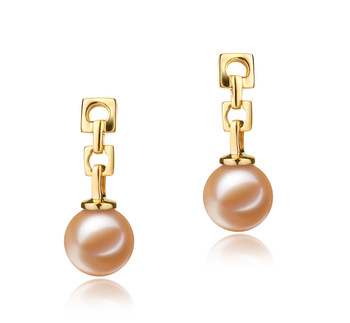 Show only for "Priscilla Earring Set"